The Hammer Strikes! : Now With 100% More Podcast! In other news, you might have noticed that there's a much easier to pronounce domain name at the top of your browser. 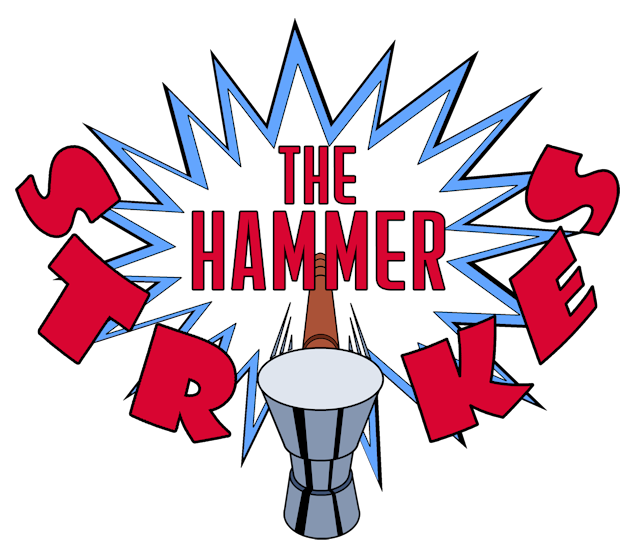 That's right, the blog is now officially on thehammerstrikes.com. A touch easier to remember and communicate.